Unlike in the past where the high demand for Uganda Gorilla trekking permits would be experienced in the peak months of June – August, the trend seems to be changing and now, the increased demand spreads across the year. The trend is partly attributed to the recent 100% increment in the Rwanda Gorilla permit leaving many world travelers with the option of taking up Gorilla Safaris in Uganda. Apparently, the Uganda Gorilla permit is $900 cheaper than that of Rwanda in the high season months and $1050 cheaper in the low season months of April, May and November. 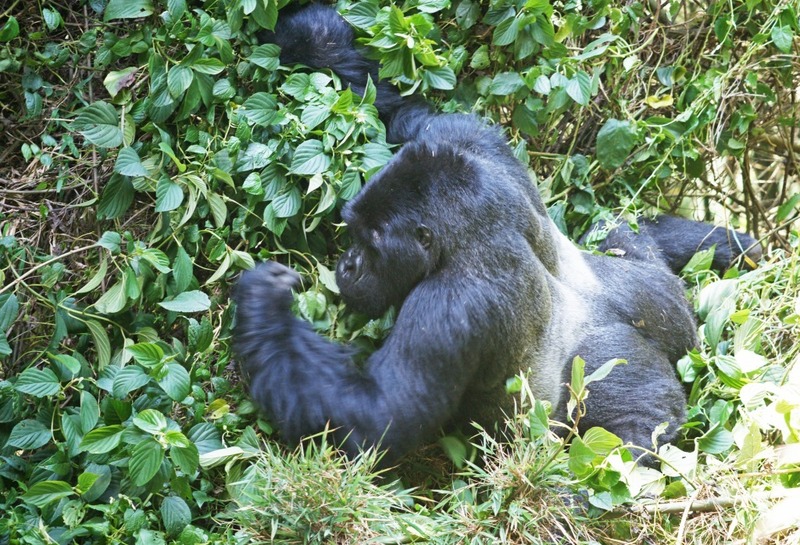 Other factors including increased marketing undertaken by among others; the three (3) Public Relations firms namely Kamageo, PHG Consulting and KPRN along with the Uganda Tourism Board and the Private tour operators such as Prime Uganda Safaris and Tours Ltd have also increased the visibility of the destination Uganda and hence popularising the Uganda Gorilla Safaris and Tours. The success story of Mountain Gorillas Conservation in Uganda is also a credible factor. Uganda now stands as a single destination with the highest population of Mountain Gorillas with her protected area of Bwindi Impenetrable National Park alone sheltering a count of a minimum of 400 Mountain Gorillas out of the 880 Mountain Gorillas that are known to be remaining in the world. Another Ugandan National Park – Mgahinga is part of the greater Virunga landscape where the remaining 480 are known to be thriving shared by Uganda, Rwanda and Democratic Republic of Congo. This therefore, calls for advance booking of Gorilla permit regardless of the planned travel month. In order to avoid missing out, the traveler intending to take up a gorilla safari to Uganda should consider an immediate purchase and allow the operators some flexibility to determine the accommodation and itinerary flow as guided by availability.